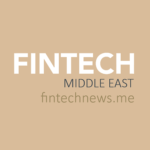 As the Middle East witnesses the emergence of a thriving fintech ecosystem, an increasing number of events and conferences are being held in the region to showcase its innovative products and latest initiatives. 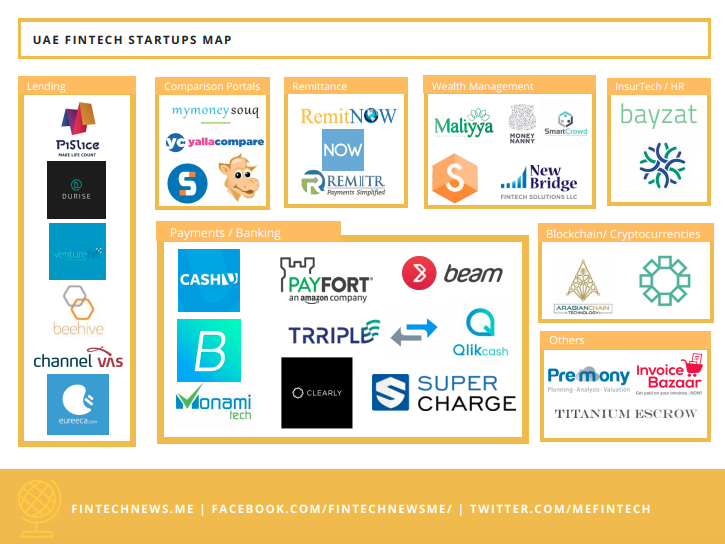 The Kuwait Fintech Conference & Exhibition is a two full-day event that’s expected to attract senior financial, banking and technology executives, government leaders, expert analysts, innovative entrepreneurs, and other industry leaders from around the world to discuss the rise of fintech into a global movement. The event will cover key topics such as blockchain, seamless payments, fintech, cloud banking solutions, cryptocurrencies, cybersecurity, the IoT, and more. 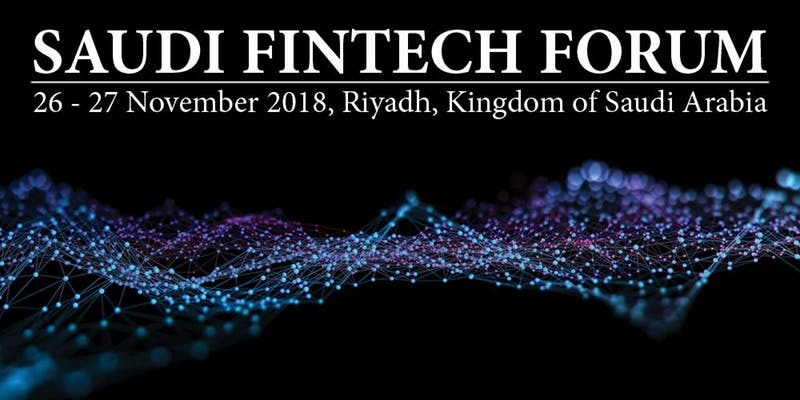 The Fintech Summit, organized by Naseba in association with the Dubai Financial Services Authority (DFSA), aims to facilitate knowledge sharing, high-level networking, and most importantly, pre-scheduled one-to-one business meetings between banking, financial services and insurance (BFSI) leaders and top-tier solution providers who are ready to transform the digital future of BFSI enterprises in the region. The summit is set to bring together BFSI decision makers that want to win in their industry by digitizing processes, securing critical assets, analyzing data and making tactical decisions. Topics to be covered will include AI, regulation, data science, blockchain, payments, cybersecurity, and more. Confirmed speakers include representatives from Citi, Sharjah Islamic Bank, the Capital Markets Authority of Lebanon, Mashreq Bank, the DFSA, and the Monetary Authority of Singapore. BlockOn is a blockchain conference for corporate incubation projects consisting of seminars including panels, keynotes and fireside chats accompanied by roundtables and demos to and from the blockchain community. It aims to act as a platform enabling knowledge exchange, fostering synergies among market players to find solutions, and implementing and promoting best innovative blockchain practices in a collaborative, open and transparent manner. 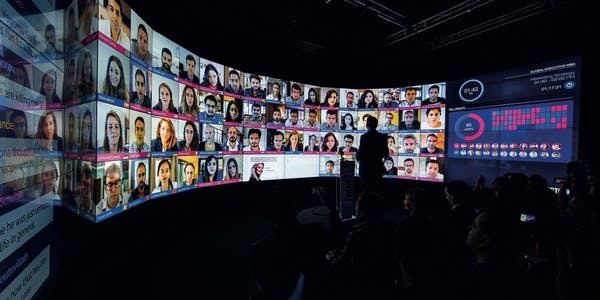 The event is set to bring together the global community to investigate the challenges and opportunities of blockchain technology on multiple perspectives. Topics to be covered will include collaboration, competition, culture and regulation of blockchain. Live panel and roundtable discussions will probe deeper into what it takes for blockchain solutions to be successful and how this new and exciting technology can be applied for data integrity, trust and accessibility. The Saudi Fintech Forum will bring together 200+ business leaders and technology innovators from banks, insurance companies, brokers, bancassurance, and fintech companies to collaborate on the re-invention of technologies, processes and products through digital transformation. 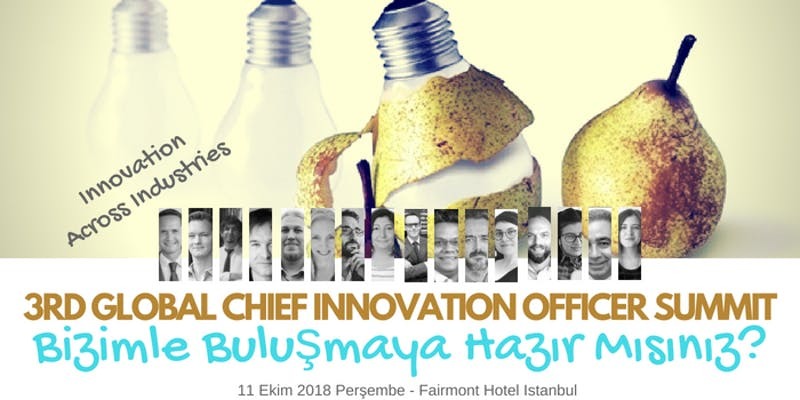 The forum will explore how to increase efficiency and agility with operational excellence, while creating customer-obsessed experiences that grow revenue and re-invigorate your business. 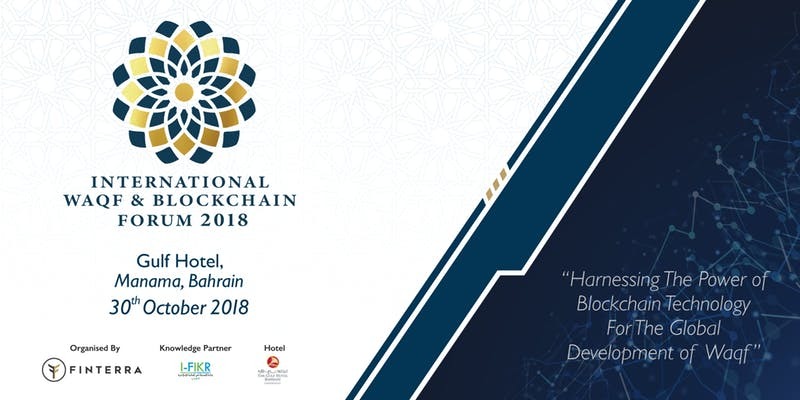 The Blockchain Summit Dubai is a one-day conference and exhibition that’s set to connect over 350 industry leaders, business decision makers, tech innovators and investors. 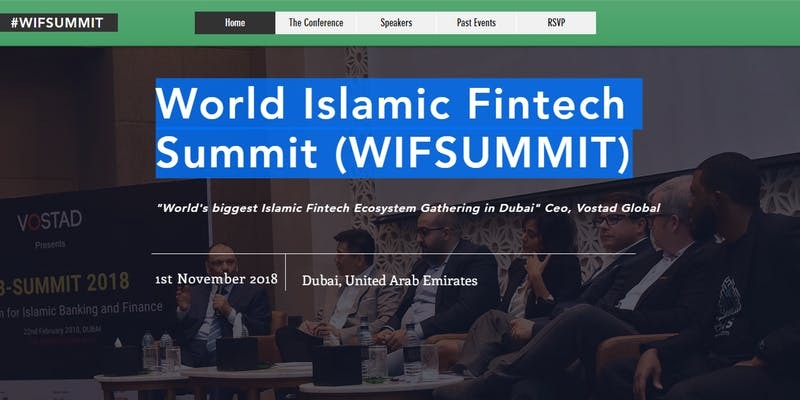 The Dubai Summit is part of one of the largest dedicated blockchain event series in the world. 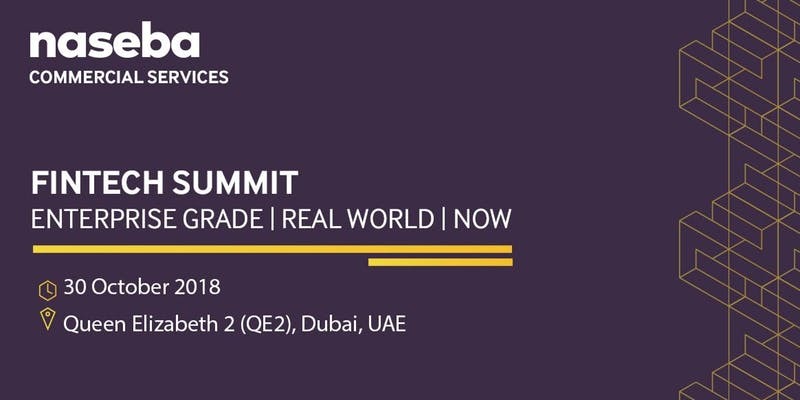 The Blockchain Summit Dubai will cover some key themes including Dubai’s blockchain vision, blockchain regulation, as well as blockchain in healthcare, tourism and supply chains. The event will also feature cutting edge case studies which will offer a “how-to” approach to deploying blockchain technologies across industries like finance, insurance, logistics, utilities, media and entertainment, and more. Roundtable discussions and hosted networking sessions will provide exceptional opportunities for attendees to connect with peers and deep-dive into topics. The What is blockchain and why is it important in financial services? 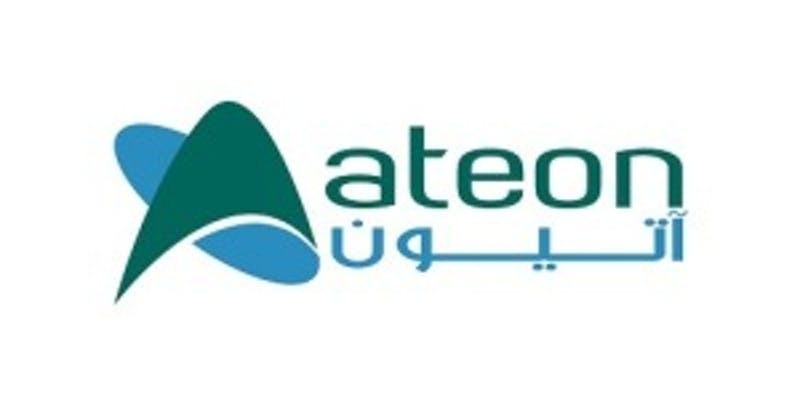 event, by Ateon Tech Co., will look at the development of fintech with a special focus on blockchain technology. The event will offer an opportunity for the audiences to better understand the technology. 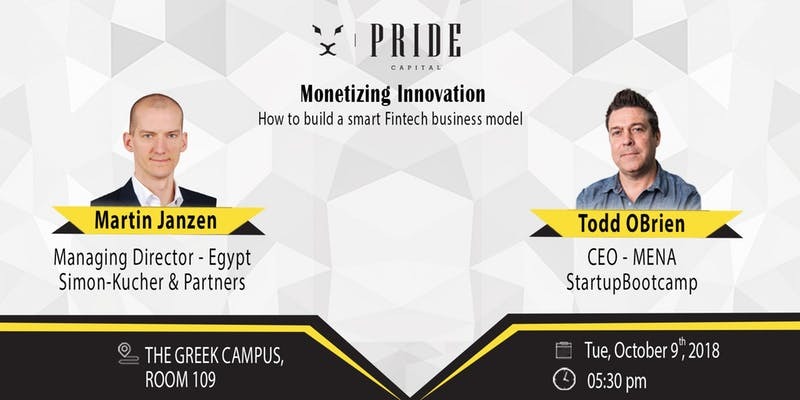 Speakers will also highlight specific use cases that can potentially impact the financial services, as known to us today. On April 8 – 10, 2018, AIM Startup will host the third edition of its annual Innovation Showcase and Pitch competition in Dubai, UAE, in conjunction with the annual Investment Meeting and Future Cities Show. This year, 500+ promising startups is set to convene under one roof to meet with investors, corporates, government representatives and industry experts and will be given the opportunity to demonstrate their ground breaking solutions to a global audience over 20,000. 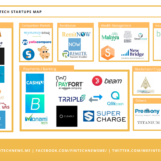 Launched in 2017, AIM Startup is an initiative of the UAE Ministry of Economy that aims to connect promising startups with investors and business partners from all around the world. 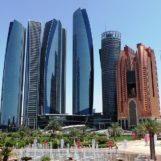 It is set in the heart of UAE’s Annual Investment Meeting, the world’s leading FDI platform for emerging markets and held under the Patronage of H.H. Sheikh Mohammed Bin Rashid Al Maktoum, UAE Vice President, Prime Minister and Ruler of Dubai. Seamless, one of the region’s leading payments and commerce technology conference and exhibition, is expected to attract over 10 000 visitors, 400 speakers and 350+ exhibitors across payments, e-commerce and retail. 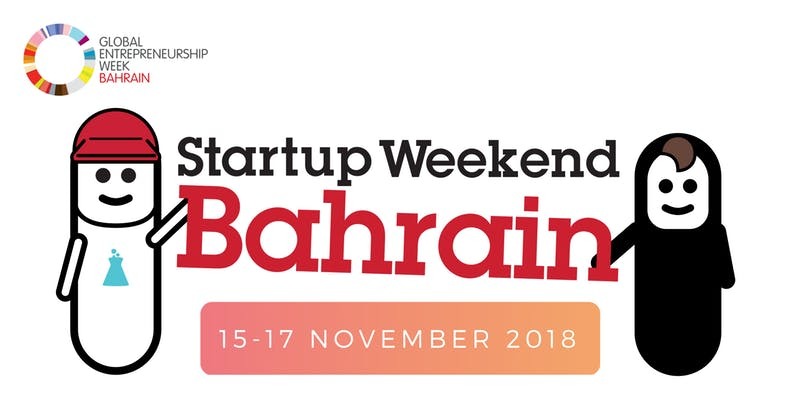 The event will feature separate conference agendas covering the world of payments, fintech, e-commerce, retail and identity, and will include one shared exhibition hosting 350 of the region’s leading technology providers.